← Student blogger: My #beautyabroad experience in London and Dublin! SEAT SALE: Get your passports ready…. Tired of perm wraps or working on mannequin heads? Looking for inspiration for your next hair competition? Then grab your passport (don’t forget your shears) and get ready to board a plane! 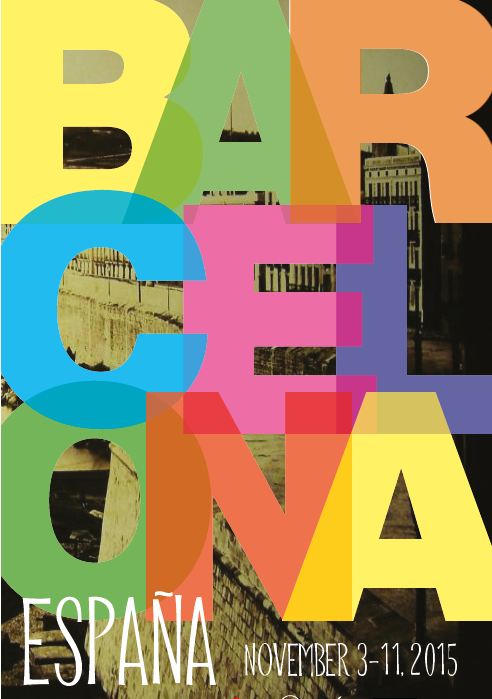 From November 3 to November 11 2015, you can study abroad in Barcelona, Spain with MC College. 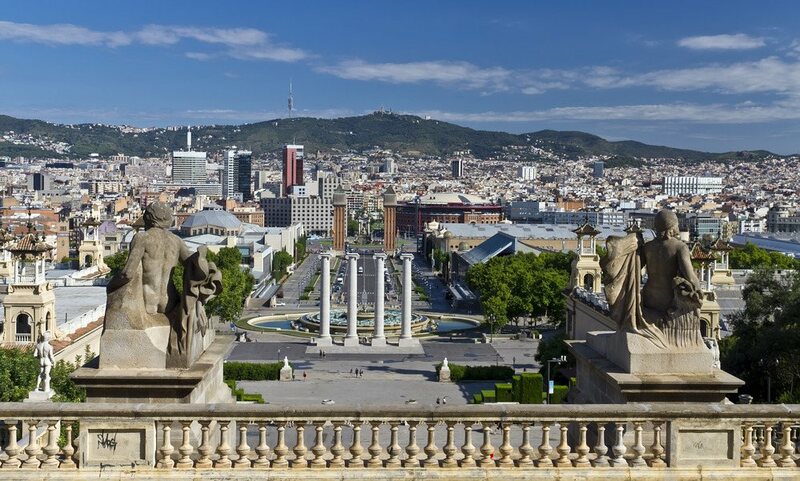 From taking selfies in front of famous landmarks (you’ll be the envy of your friends) to taste testing local cuisine at La Consentida and Cangrejo Loc, you’ll get to expand yourself and your career through Spanish arts, history and culture. 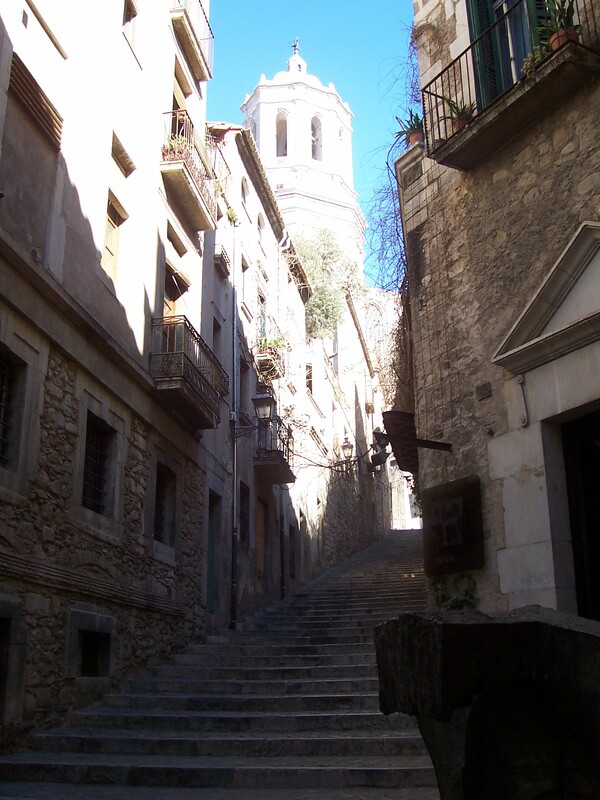 If you love Harry Potter, you’ll enjoy the visit to The Call in Girona. 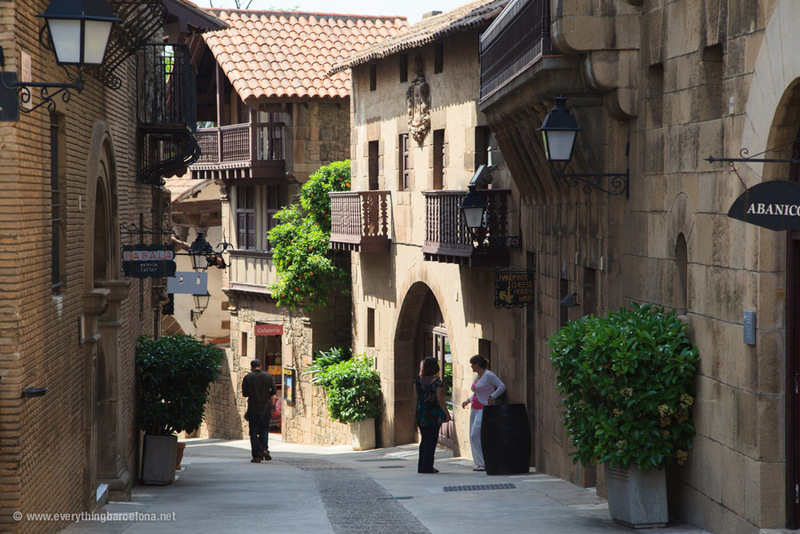 Much like Diagon Alley, it’s a maze of steep alleyways, lanes and hidden storefronts. 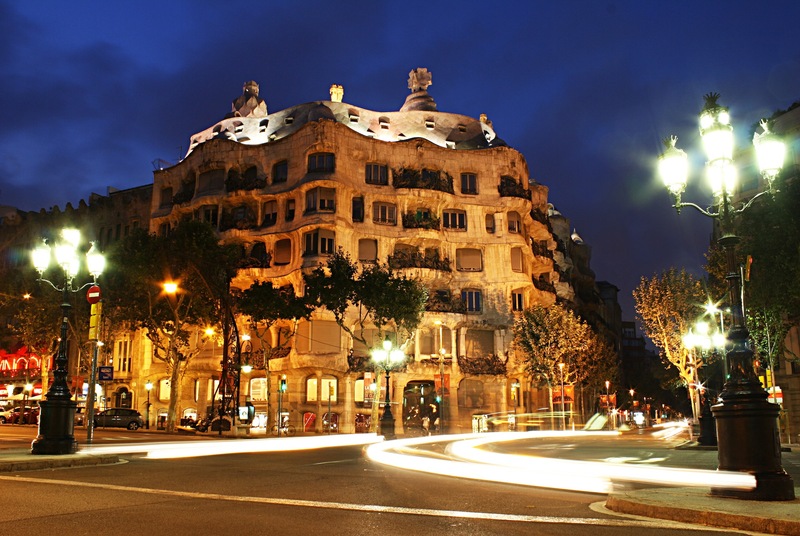 Since you’ll be in Barcelona for hands on education, you’ll get to visit the Pivot Point Academy. You’ll be a cut above the rest as you’ll be training with world renowned instructors on the latest cutting, coloring and styling techniques. You’ll also get an exclusive insider look at European hair and fashion trends. Along with MC College, 3 international beauty schools will be on the trip with you; making this a great opportunity to create international connections in the Beauty Industry. This is an all-inclusive package that includes food, hotel, flight, transportation, sight seeing and hair education. Don’t miss out on this great opportunity! SPACE IS LIMITED, so meet with an Admissions Advisor to sign up today!